Description: The Harman P61A is an intelligent, biomass-burning machine. 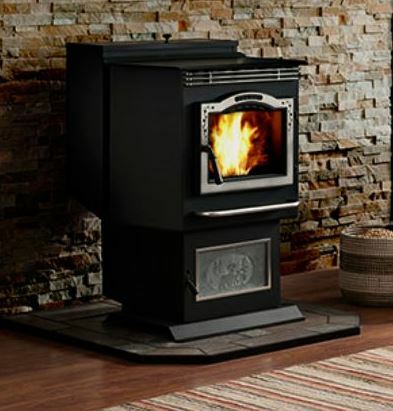 Loaded with smart-sensing technology to deliver powerful heat, this impressive, cutting-edge pellet stove will offer optimal efficiency and performance. Make it your own with unique finishing and installation options.